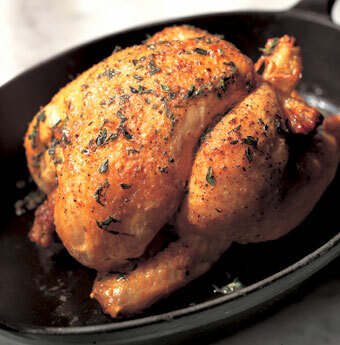 This is my favorite way to roast chicken. It is moist and delicious. Sometimes I add different seasonings, like garlic powder, cajun seasoning, but you will be happy with it just as it is.